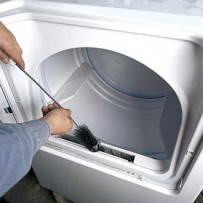 Read the latest information about your appliances. 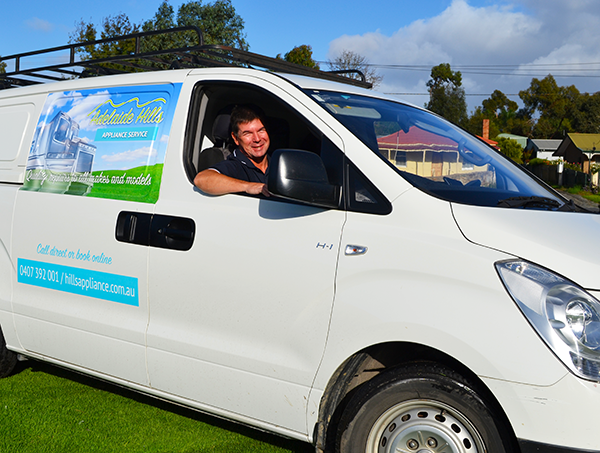 Servicing the Adelaide Hills and surrounding areas, Adelaide Hills Appliance Service is a reputable, reliable and trusted appliance repair business with more than 25 years of experience. When your kitchen or laundry appliance has given up the ghost, don’t despair. We’ll be there to help you get things back on track as quickly as possible. 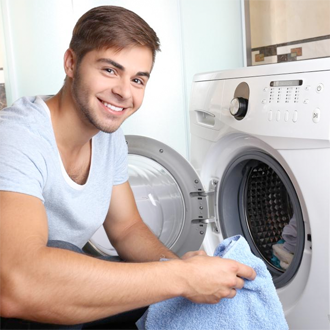 Our mission is to turn inconvenience into a good experience through prompt, efficient and expert appliance repairs. Our clients range from residential to commercial and call on us for a licenced technician to supply kitchen or laundry appliance repairs.